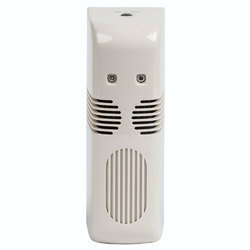 We are offering LED Air Freshener Dispenser. 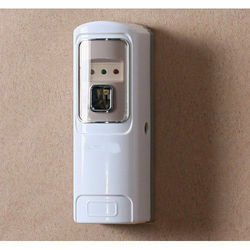 We are manufacturing Remote Control Air Freshener Dispenser. 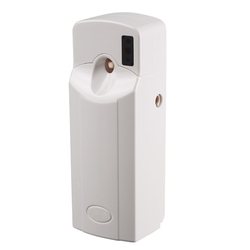 We are manufacturing Air Freshener Dispenser. 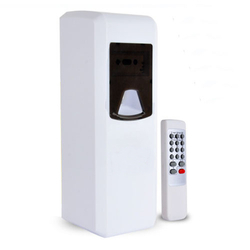 We are offering Plastic Air Freshener Dispenser. 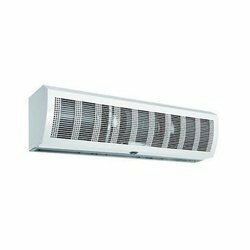 We are offering Air Curtain System to our client. 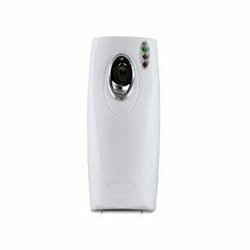 Looking for Air Freshener Dispenser ?